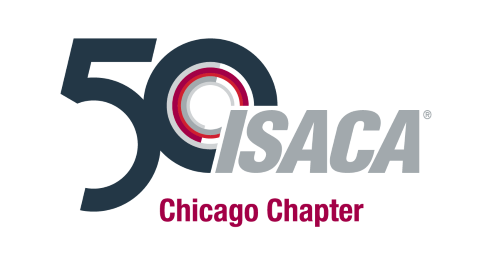 Welcome to the ISACA Chicago Chapter. The aim of the Chapter is to sponsor local educational seminars and workshops, conducts regular chapter meetings, and help to further promote and elevate the visibility of the IS audit, control, and security profession throughout the Chicago area. ISACA (previously the Information Systems Audit and Control Association) is a world wide association of IS governance professionals. The association is one of individual members, often the sole practitioner of information systems auditing, security, governance and/or risk management in his or her company. The membership of the ISACA reflects a multiplicity of backgrounds and skills that make the information systems governance field challenging and dynamic. to connect with other IS audit, security and control professionals in the Chicagoland area.